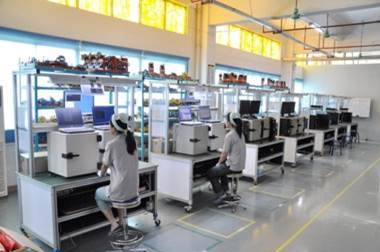 About us - Encore Electronics Inc.
Encore Electronics was founded in 1996 in the USA with R&D and production in Taiwan and China. We are specialized in networking solutions for office and home, accessories for computer and mobile, multimedia and cable, all qualified with CE, FCC, UL certificates and complied RoHS requirements. 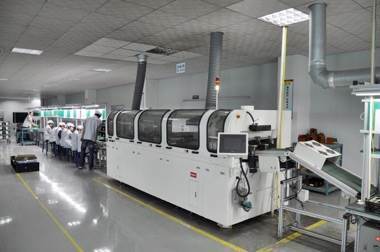 We are committed to creating profit and value for our partners worldwide with sharp sense of market trend and corresponding category solutions.